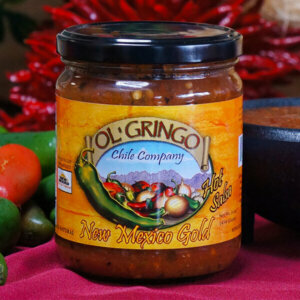 This chunky salsa is a favorite among traditional and casual salsa consumers. 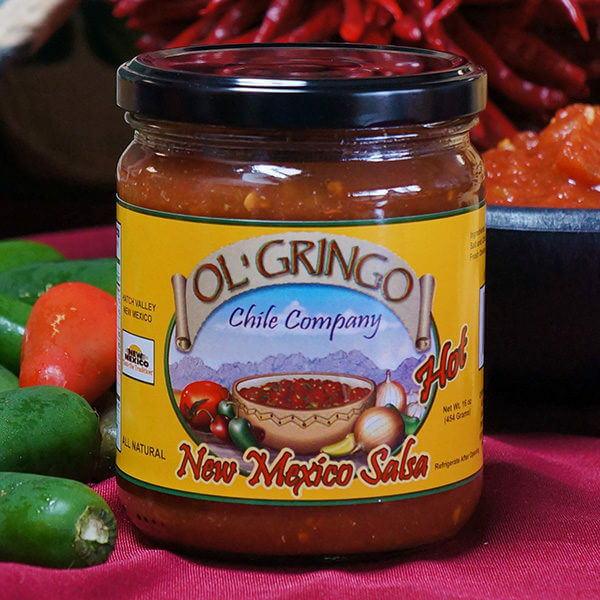 It also is the original Ol’ Gringo salsa recipe made with fresh local ingredients, it uses jalapenos, with the beloved and familiar onion and garlic seasonings. 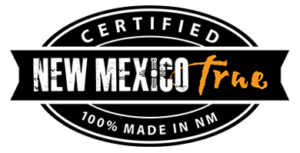 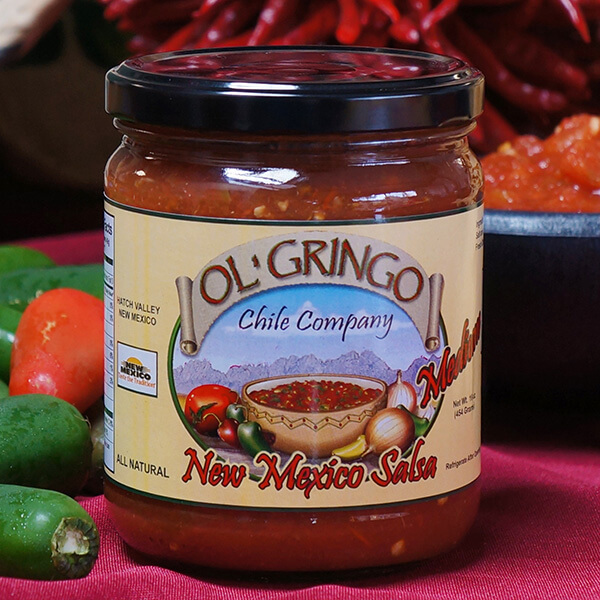 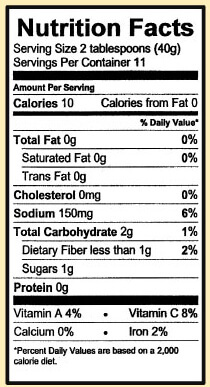 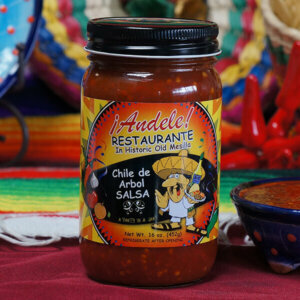 New Mexico Salsa is a simple but classic flavor for both traditional and entry-level salsa consumers.